Total Space: 70,020 sq. ft. 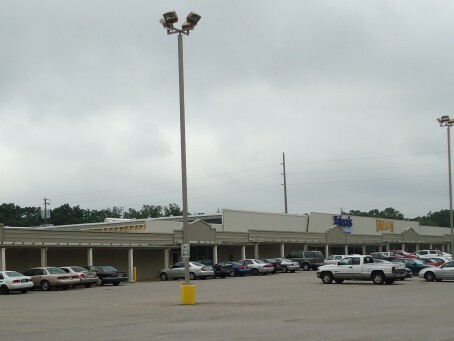 Strip shopping center on Moffett Road, also known as US Highway 98, at corner of Overlook Road, near the University Boulevard Extension, in Mobile County. Center anchored by high volume Rite Aid drugstore. 1,229-6,000 sq. ft. shops available feature glass storefronts, excellent visibility and plenty of parking. End cap available as well as 2,098 sq. ft. former bank branch with drive through and financial services capabilities and vault. Total improvements are 70,060 sq. ft., and site size is 299,895 sq. ft. Pylon signage also available as well as canopy signage possibilities.